terling collapses after Dominic Raab resigns from his post as Brexit minister. Work and Pensions Secretary and 2 junior ministers follow suit. 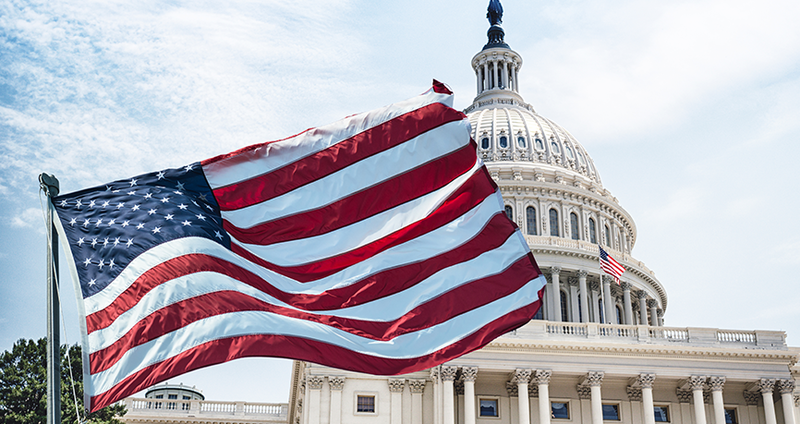 How could the US midterm elections impact the FX market? 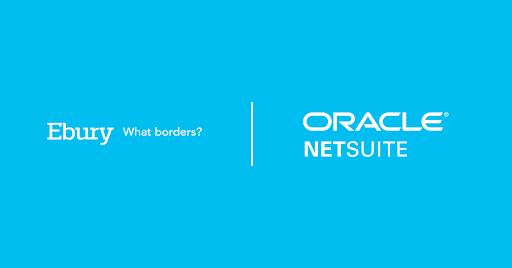 Traditionally not a big market mover, the elections take on new significance this year. Rate hike? Don’t bank on it. On the 26th of September, we were delighted to be joined by Bank of England economist, Rob Elder. 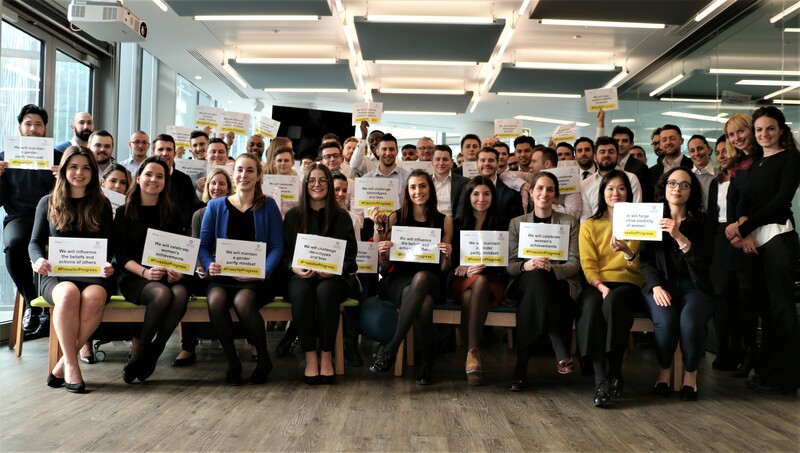 We are proud to announce that we were ranked among The Sunday Times Hiscox Tech Track 100 fastest growing tech companies for the third year running! Ebury has become an Associate Member of the Euro Banking Association (EBA), which regulates and supervises the European banking sector. 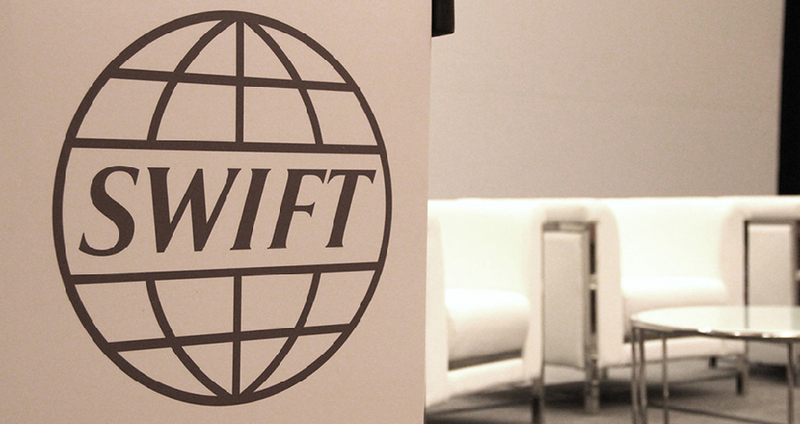 Ebury is the first ever Fintech to go live with SWIFT’s gpi, improving the speed, transparency and visibility of cross border payment. 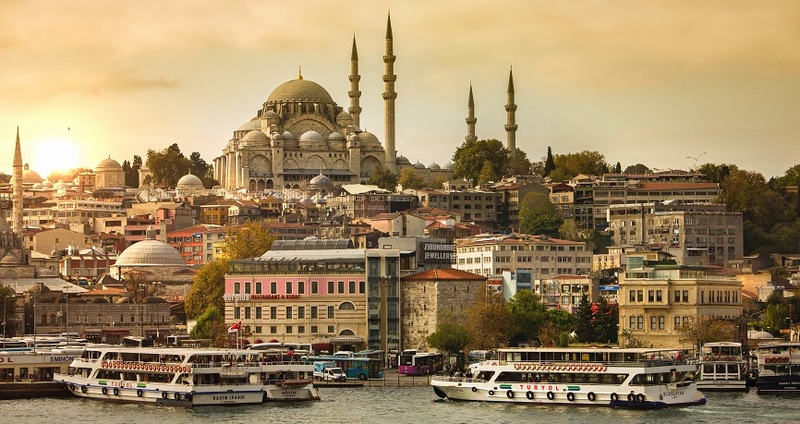 The Turkish Lira sold-off violently at the end of last week, emerging as the worst performing free-floating currency in the world in 2018. 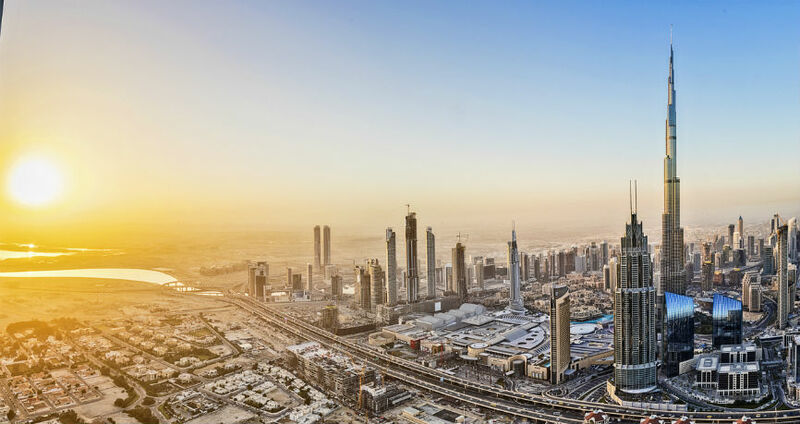 Ebury Ebury opens office in the Middle East in Dubai, United Arab Emirates. The office will be led by Country Manager Paul Hayward. 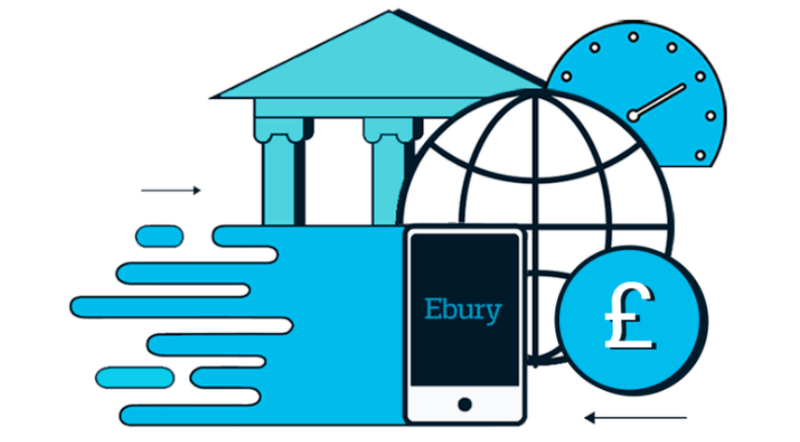 Ebury, one of the fastest growing fintechs for corporate global transaction services is now live with its real-time service on UK Faster Payments. International Women’s Day: What is it and Why is it Important? IWD has been celebrated each year on the 8th of March since 1917, although there are documented events relating to women's rights on this date since 1909. 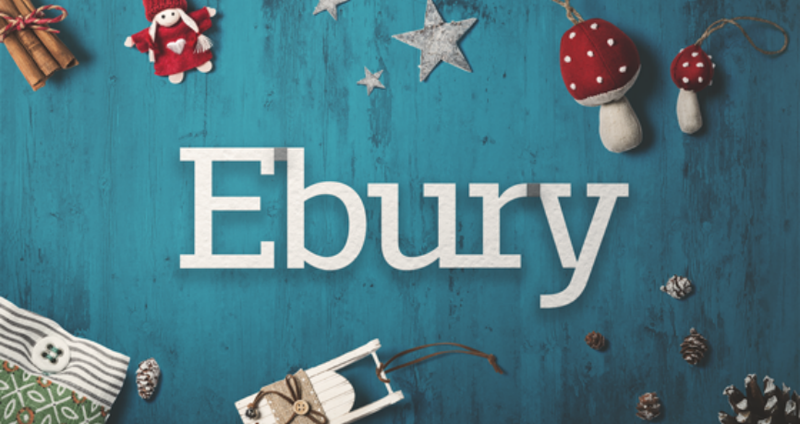 Season’s greetings and a happy new year from Ebury! We wanted to thank you for your loyalty. And we look forward to continue to support you in 2018. 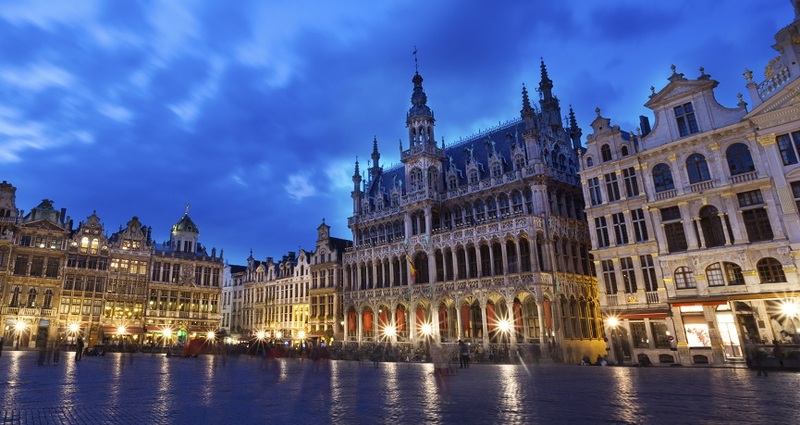 Ebury, one of the fastest growing fintechs for global transaction services, has announced the opening of its Brussels office, a second in Benelux. We are proud to be announced as a winner of the 2017 Deloitte UK Technology Fast 50, following our success in 2016 and 2015. 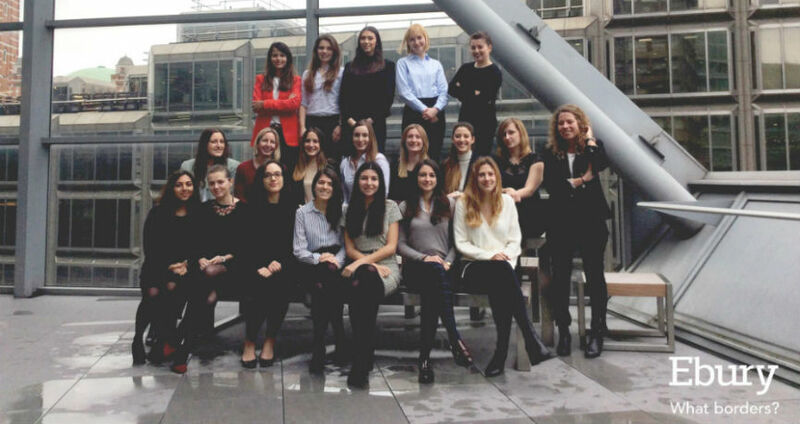 On the 10th October, over 20 female employees from all departments attended a dinner for the Ebury UK Women's Initiative. 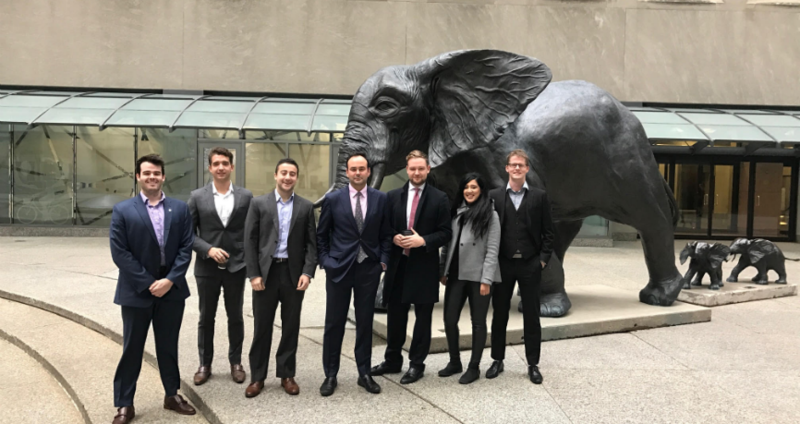 Ebury today announced their first office opening outside of Europe in Toronto Canada, to be led by Matthew Acton-Davis as Country Manager.